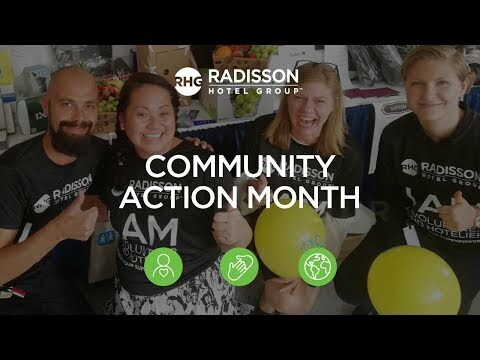 During its annual Community Action Month, Radisson Hotel Group activated its global partnership with SOS Children’s Villages – carrying out more than 900 activities worldwide to help support children and young people. SOS Children’s Villages is the largest non-governmental organization focused on supporting children without parental care and families at risk. Founded in 1949, the organization today runs 2,300 programs reaching more than a million children, young people and adults in 135 countries and territories. SOS Children’s Villages adheres to the principle that every child grows best in a family environment, with loving parents or caregivers, living together with their siblings, in a place they can call home. SOS Children’s Villages works with communities, local partners and authorities to support disadvantaged families, thus preventing family breakdown. 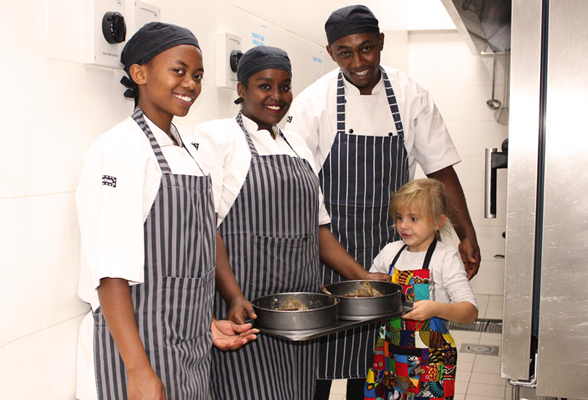 We aim to influence decision-makers to promote the well-being of children, especially of those without parental care. SOS Children’s Villages also helps care for and protect at-risk children and families in around 20 humanitarian emergencies.